Lambchop operate in a space not occupied by many other musicians these days. The band, fronted by Kurt Wagner, and joined here in 2019 by, among others, Matthew McCaughan, brother of Merge honcho Mac McCaughan, is making making that is so unique that one is starved for easy comparison-points. Their newest album, This (is what I wanted to tell you), drops on Friday and it's a beautiful, if inscrutable, record. "The New Isn't So You Anymore" sounds like some recent Lambchop releases, even as Wagner's treated vocals remain things of odd beauty, while the more direct "Everything For You" nods in the direction of turn-of-the-century Radiohead. "The Lasting Last of You" goes even further back, to the seminal releases from the late Mark Hollis and Talk Talk for inspiration, even as Wagner's lyrics here veer into the direction of stuff penned by the criminally-underrated F.M. Cornog of label-mates East River Pipe. This (is what I wanted to tell you) is a concise record full of epic-length tunes, with only the fine closer "Flower" clocking in under the three-minute mark, and that one sits nicely next to the percolating title cut, and the elegiac "The December-ish You", a piano-driven excursion. Lambchop continue to push the envelope of what constitutes indie-pop, pulling in instrumentation from other genres as necessary to pepper this material. Kurt Wagner has a knack for melody, but he's also the best artist this side of Eighties-era Blue Nile at creating this sort of material, music that rolls and ebbs and which contains reserves of checked emotion. This (is what I wanted to tell you) is out on Friday via Merge Records. 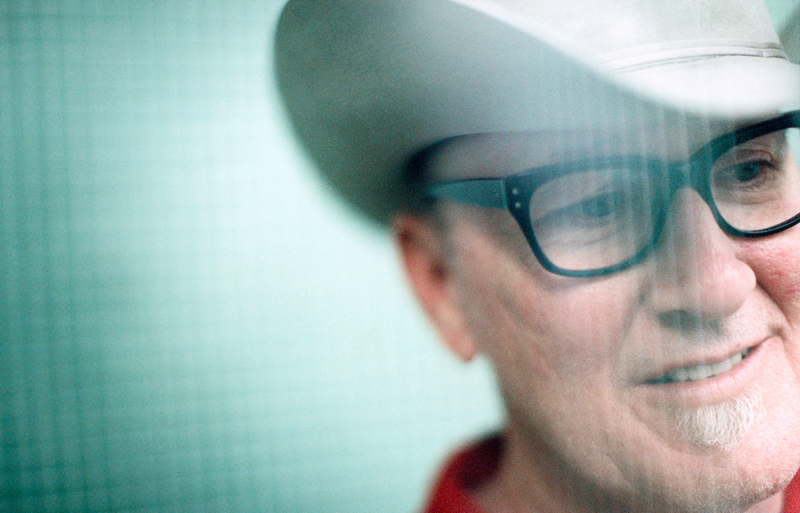 More details via the official website for Lambchop, or via the band's official Facebook page.